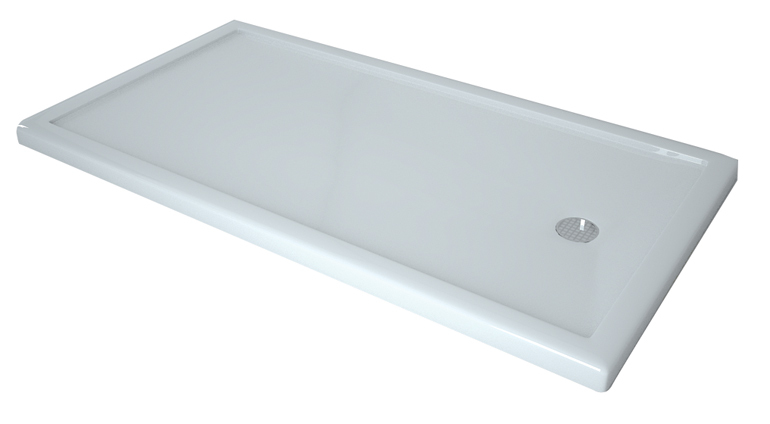 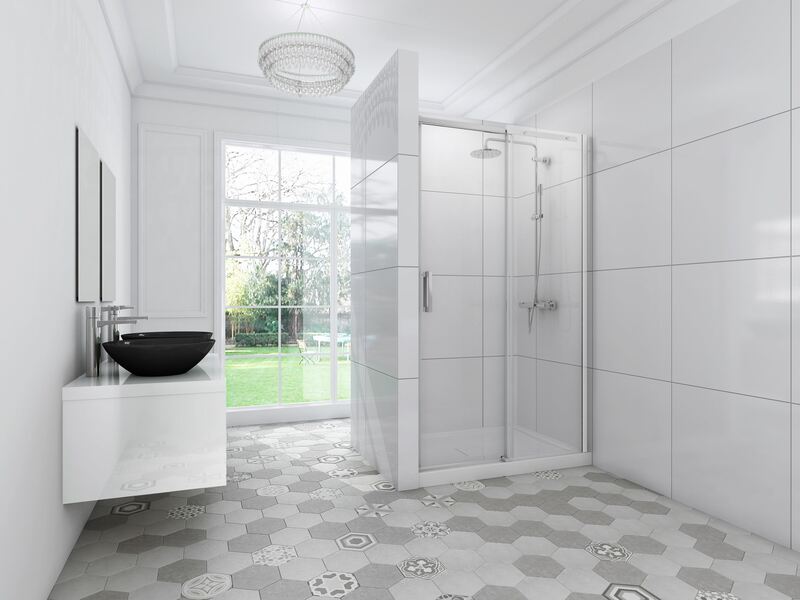 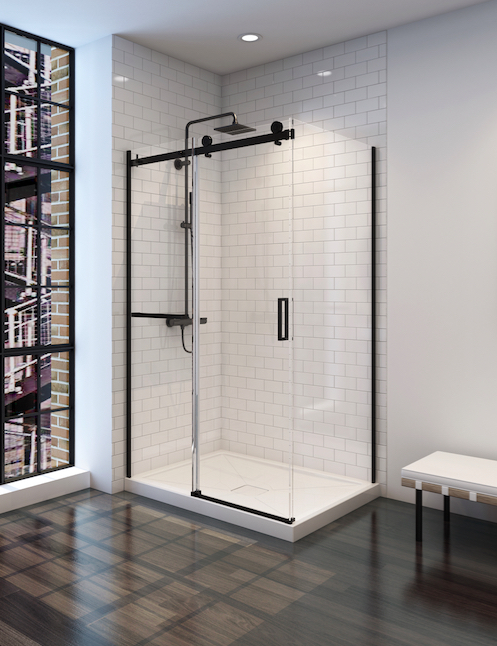 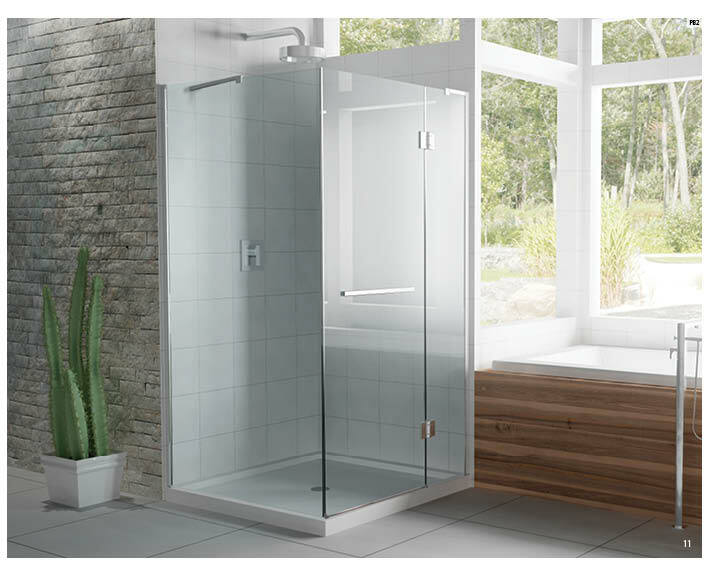 Oceania showers are the product of the application of intelligent engineering in their design, which results in higher quality component standards, unmatched precision of assembly and structural integrity ensuring exceptional durability. 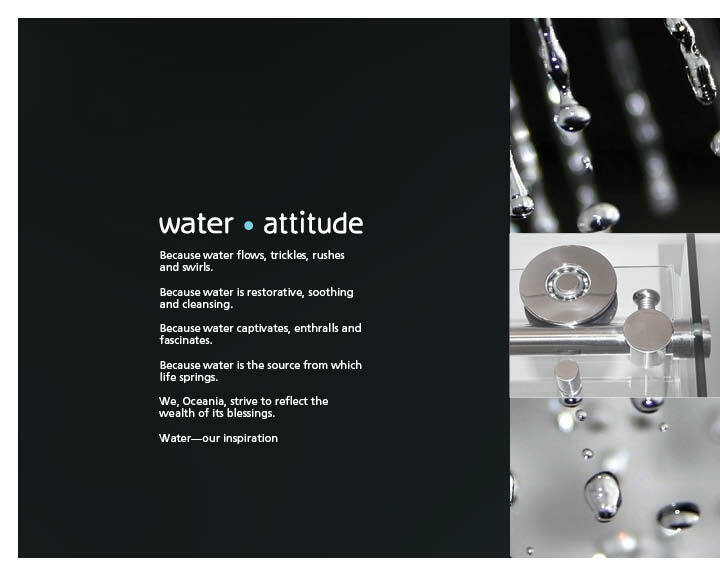 Oversized bearings for effortless sliding. 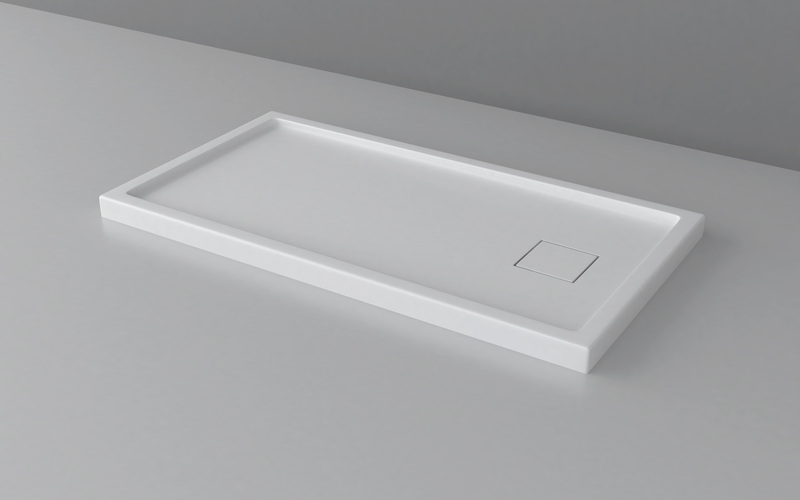 Shock-resistant reinforced stops. 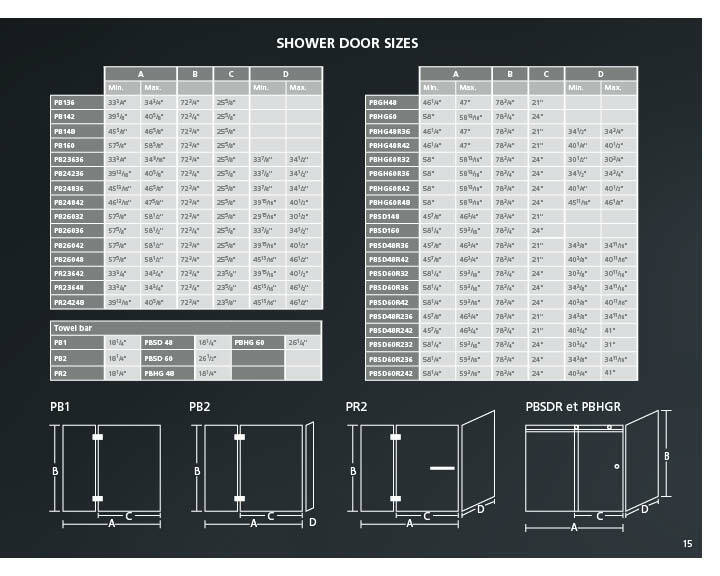 Bolted door hinges. 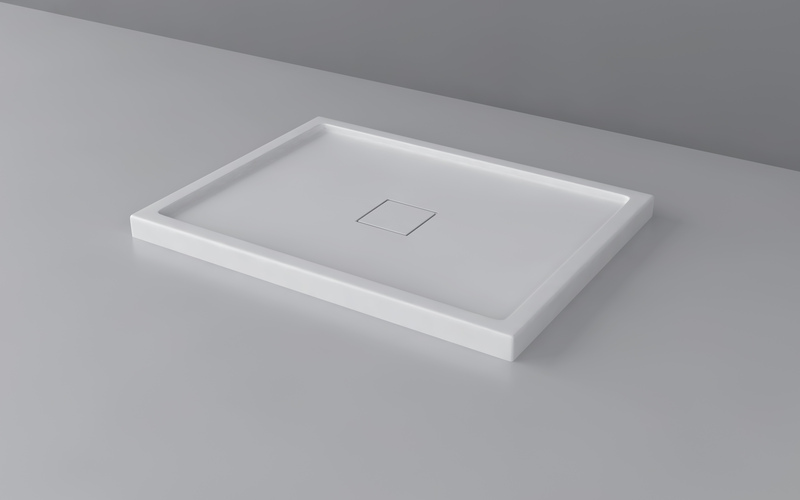 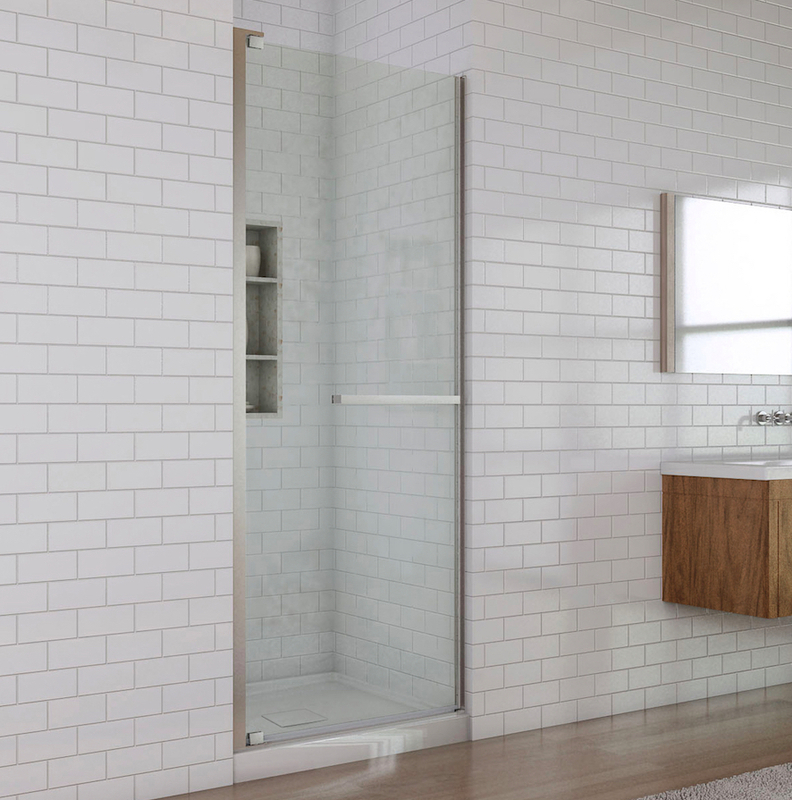 Silicone-free wall-mount assembly. 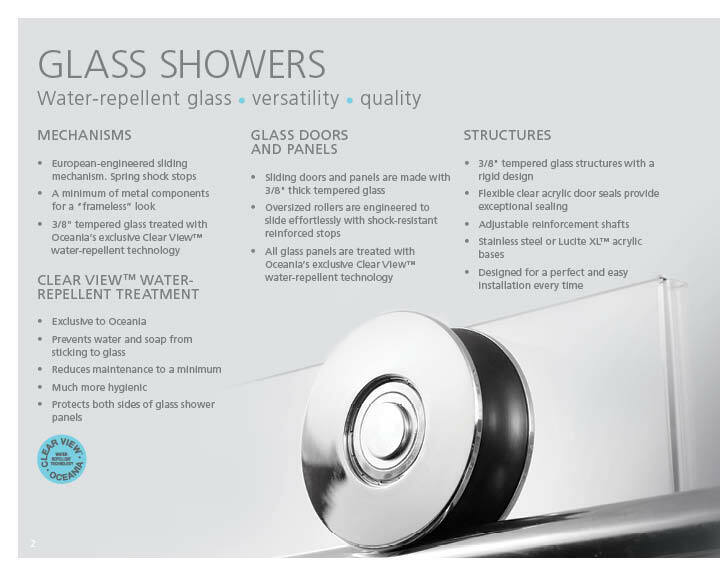 Clear acrylic door seals featuring anti-yellowing protection. 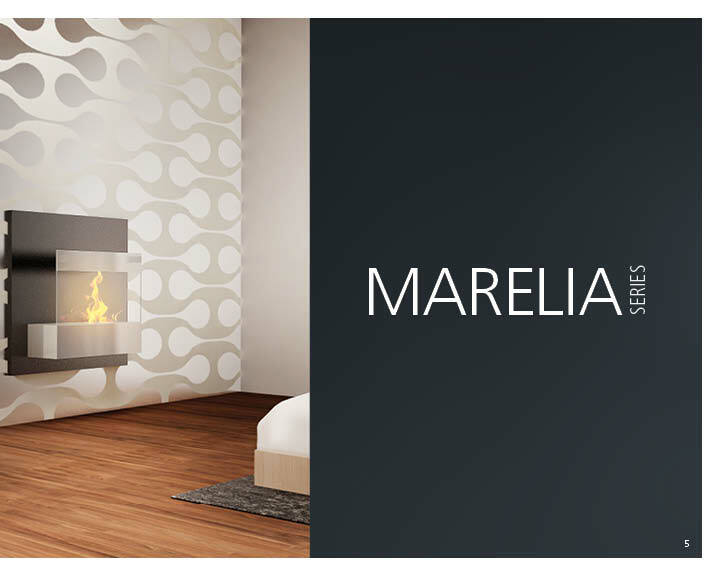 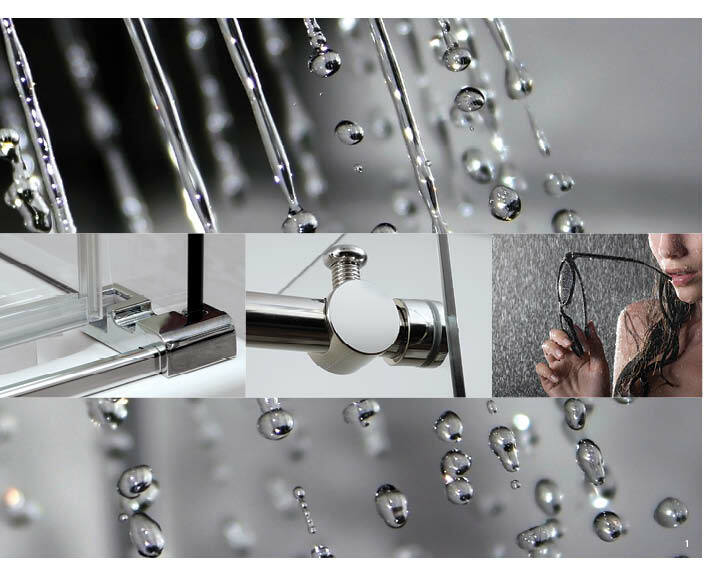 Flawless and quick installation every time. 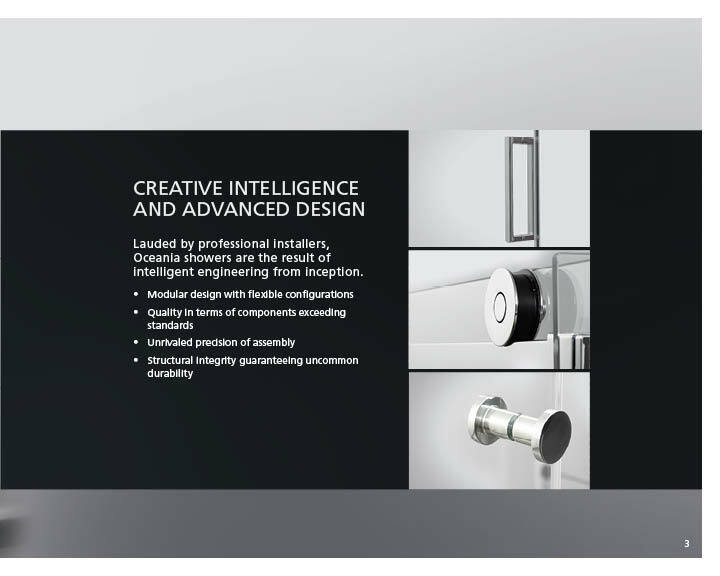 Precision components and mechanisms. 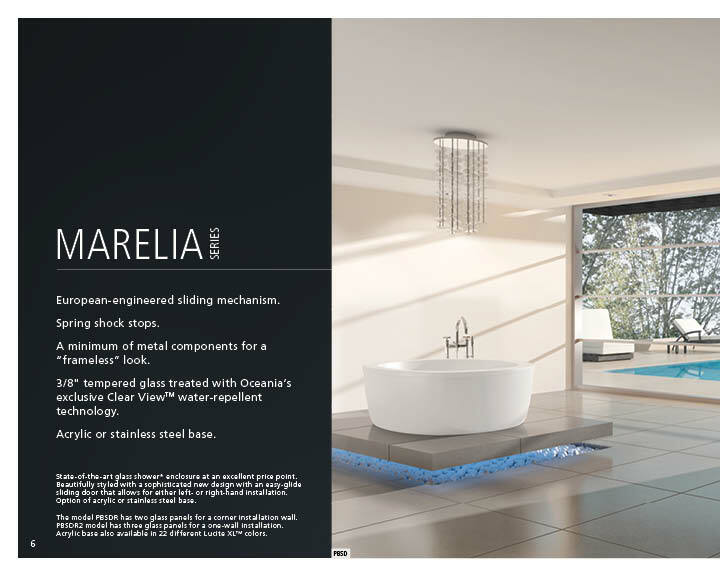 With composite reinforcements, as well as superior mechanical and electrical components meeting industrial and residential standards, the overall high quality of Oceania products makes it an industry leader. 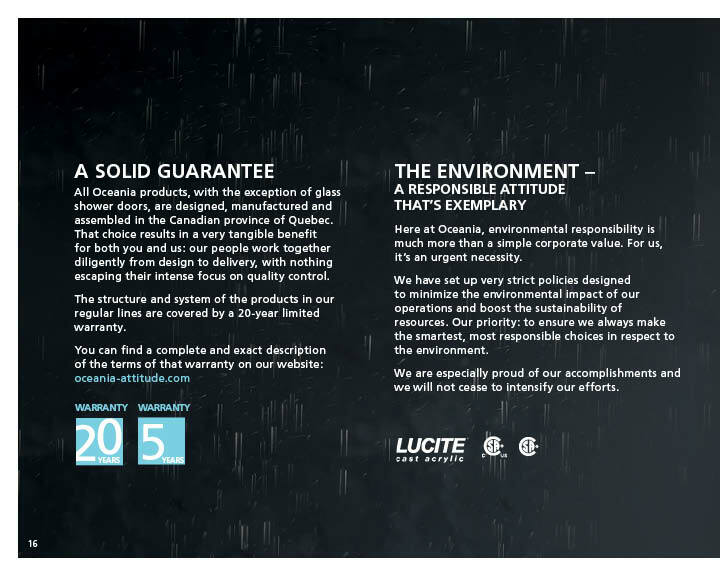 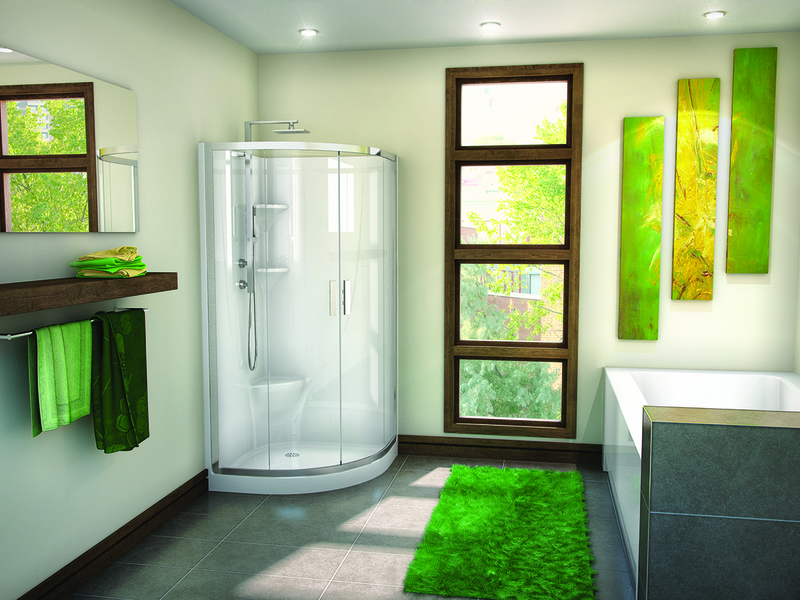 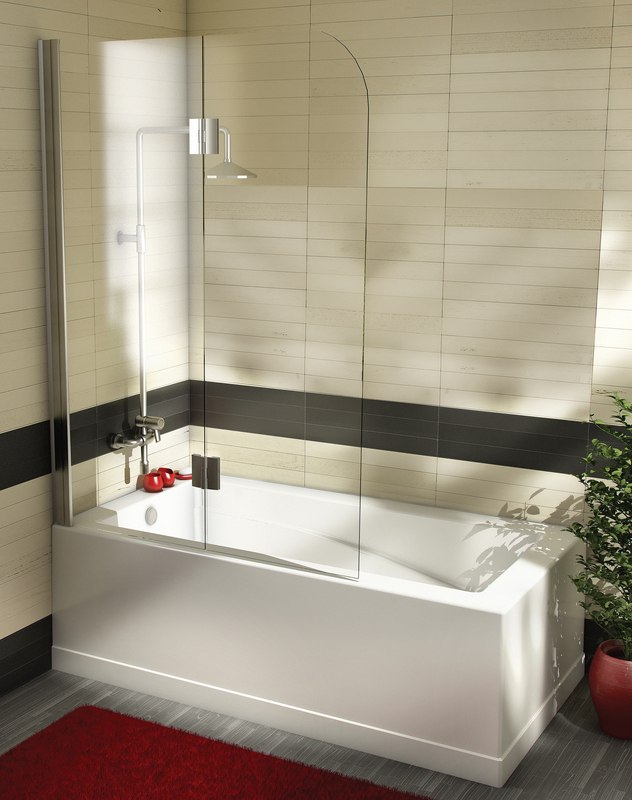 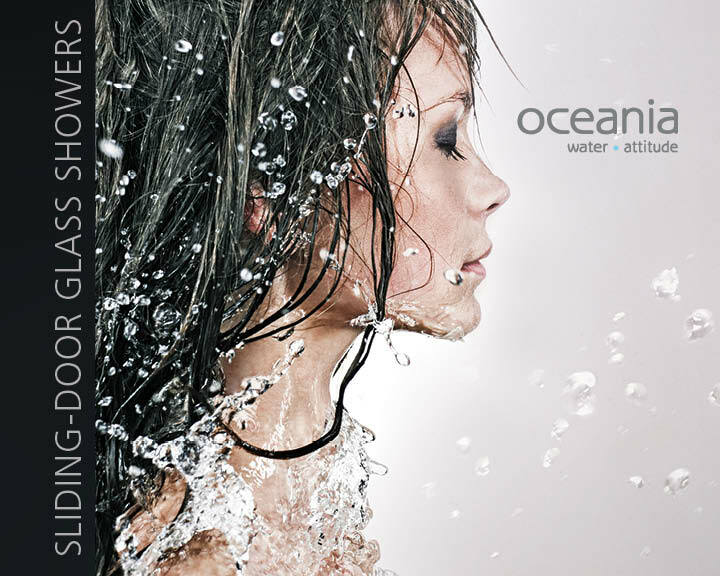 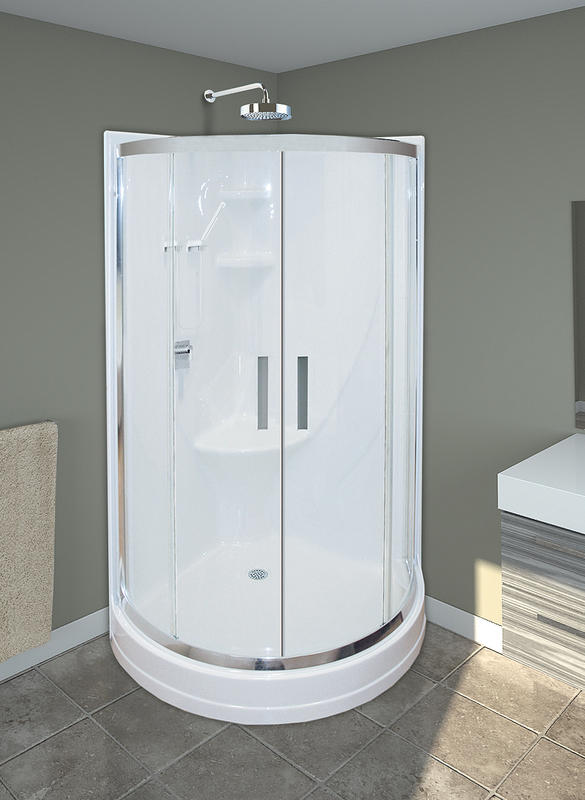 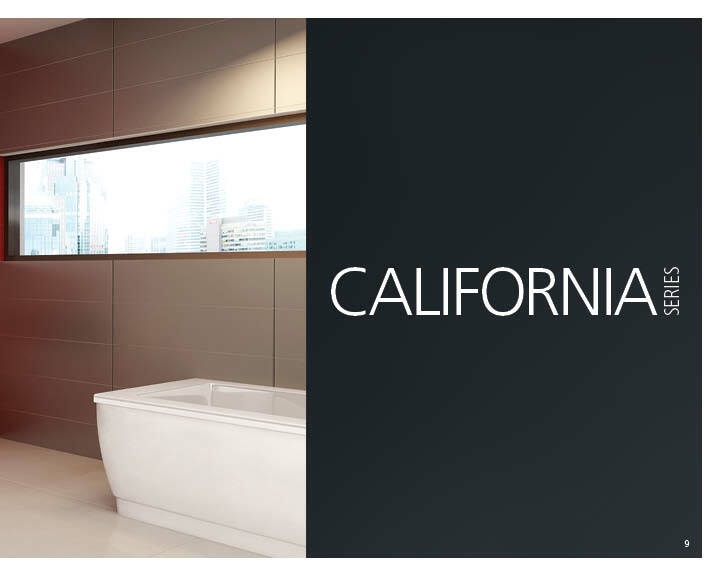 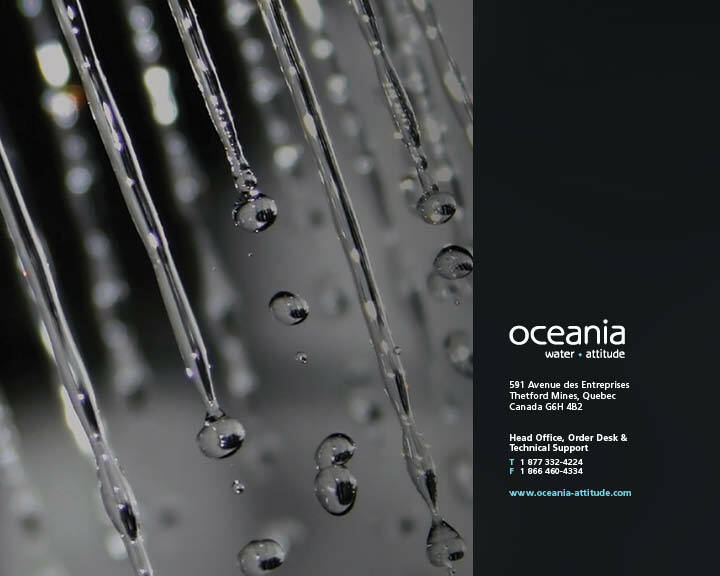 Oceania offers a complete line of shower products. 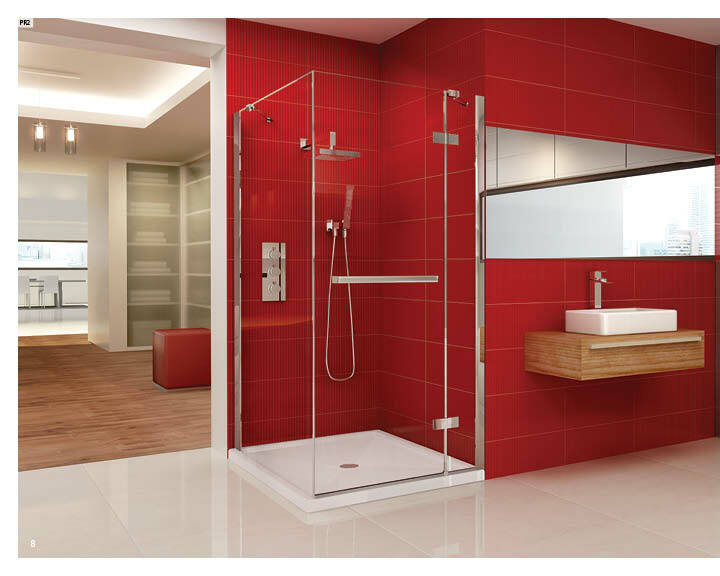 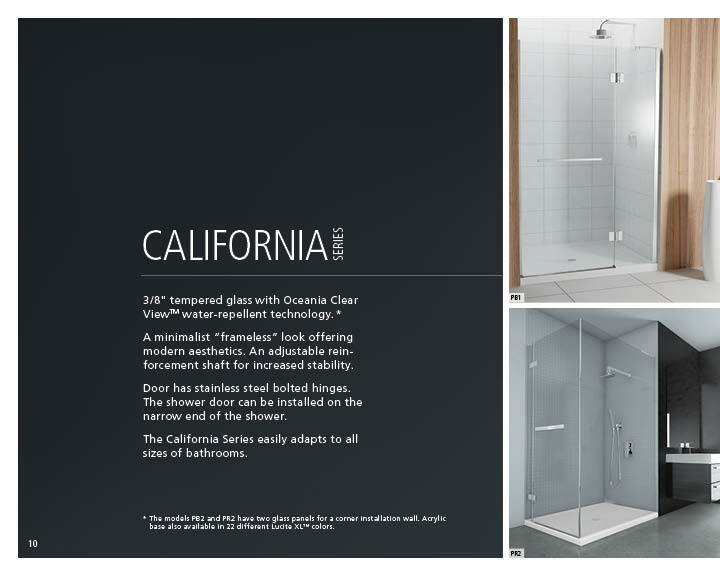 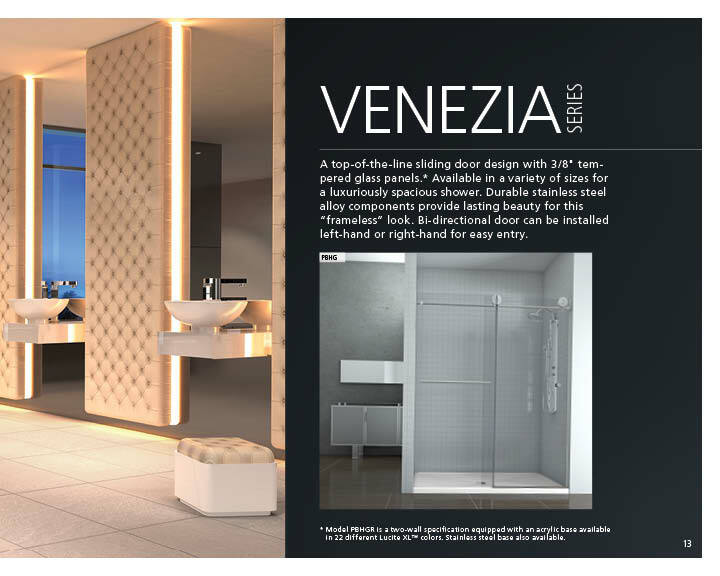 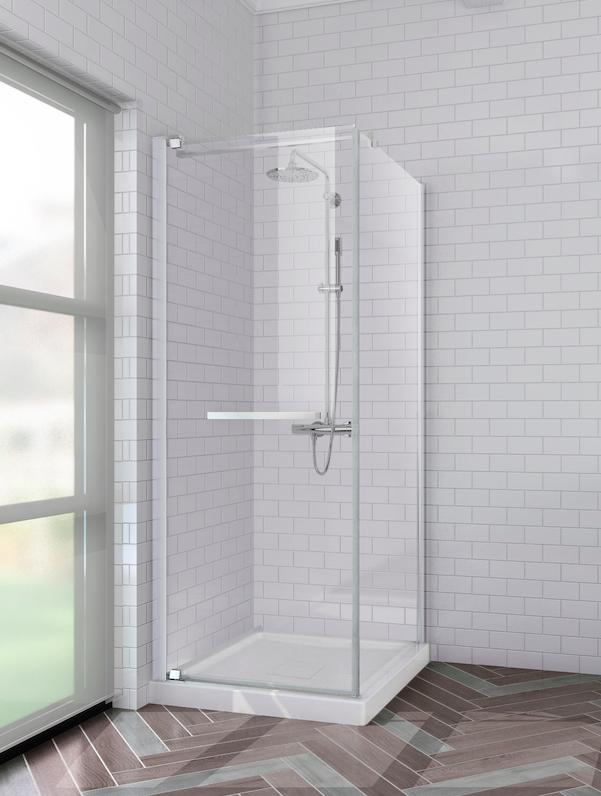 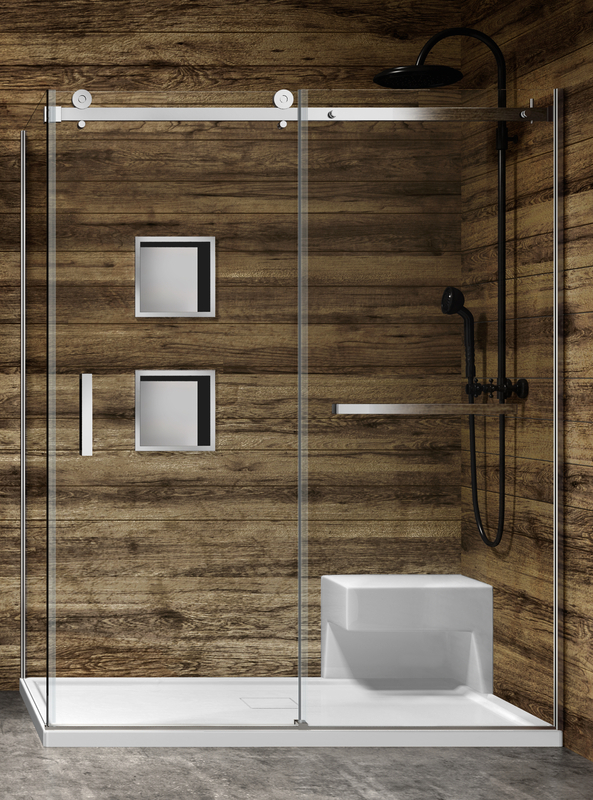 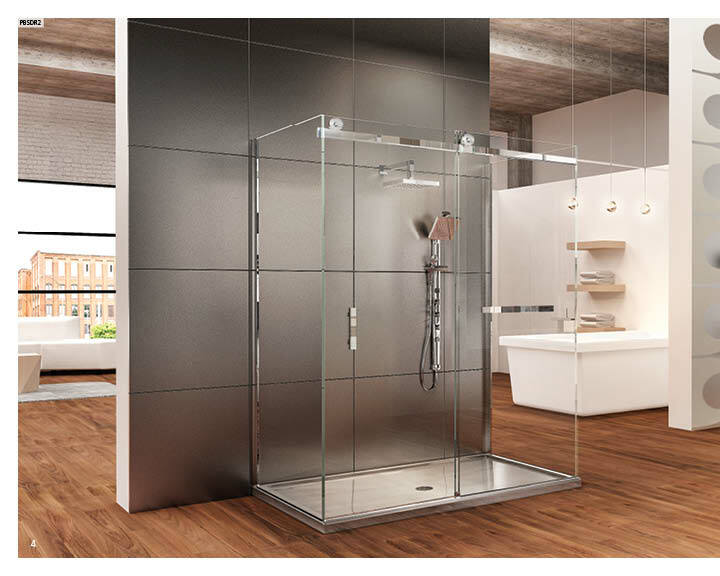 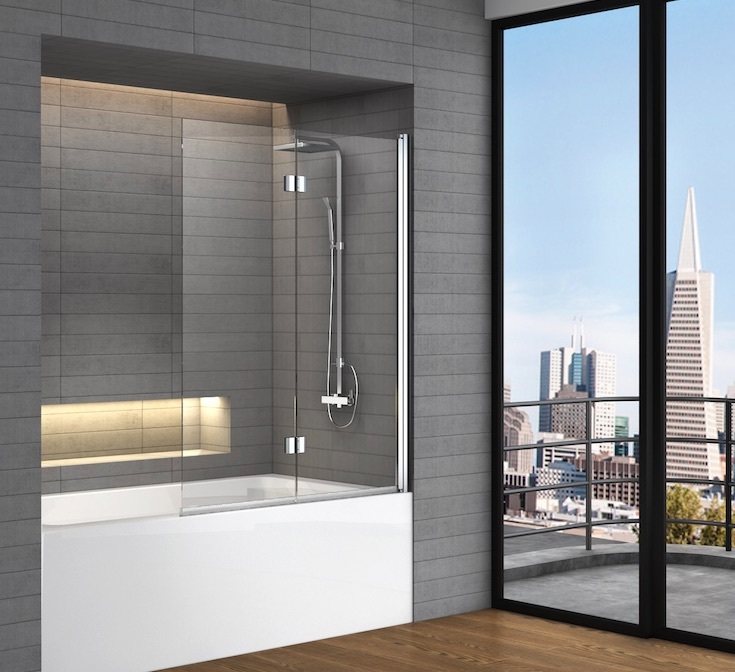 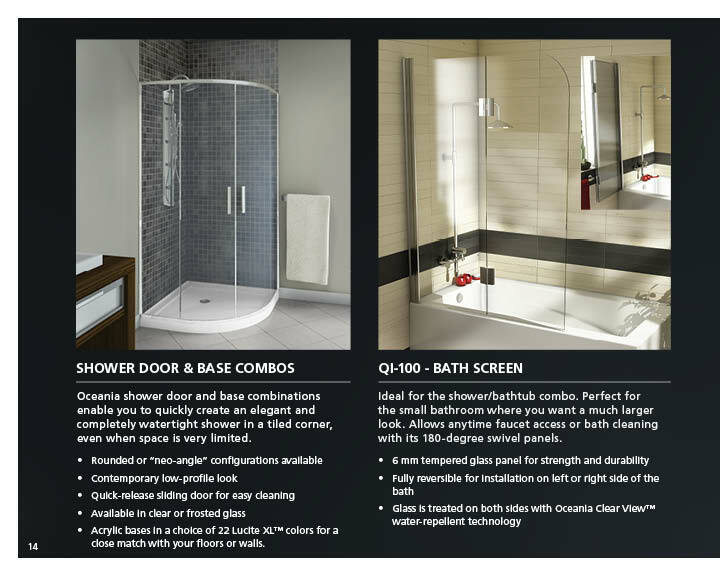 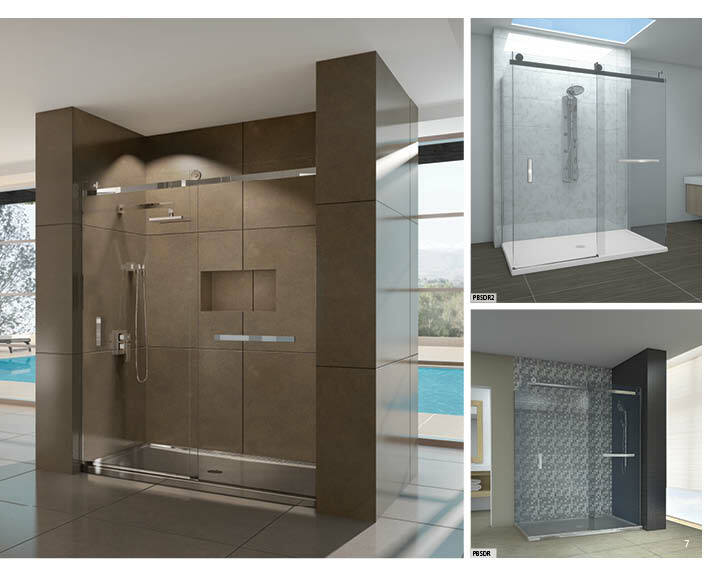 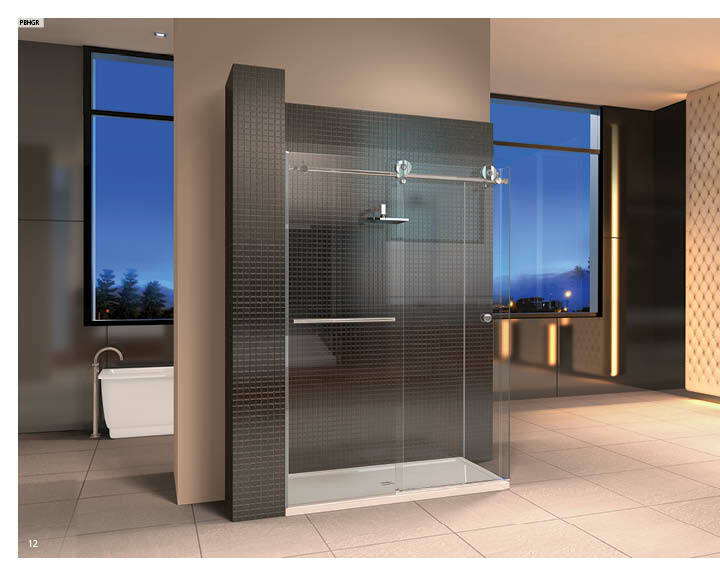 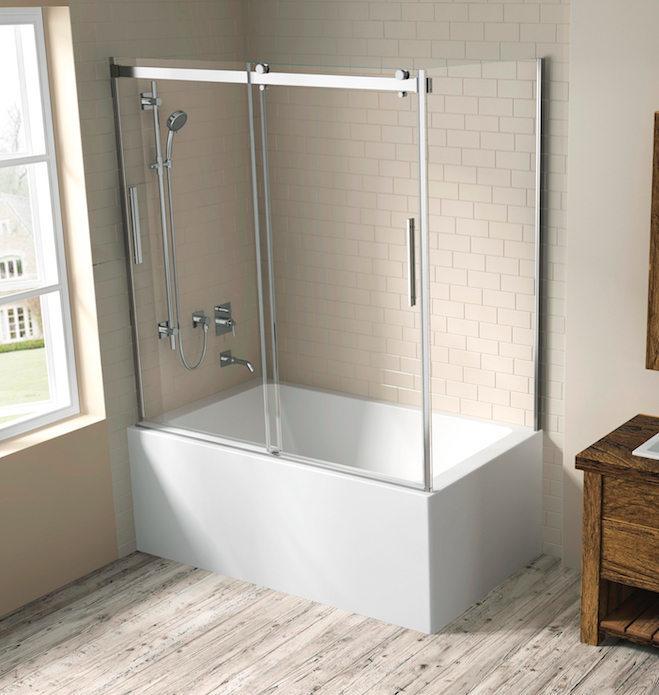 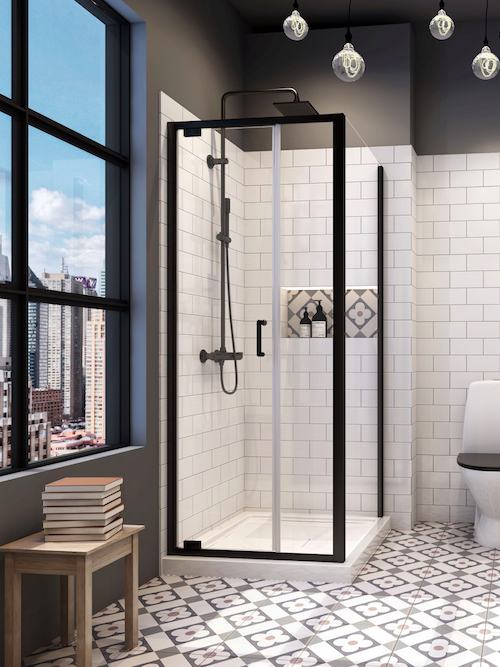 Discover Glass Shower enclosure trends; a Bath Screen, ideal for bath and shower combos; Acrylic Shower Enclosures, in sleek contemporary designs; and Shower Bases, available in 14 color options.